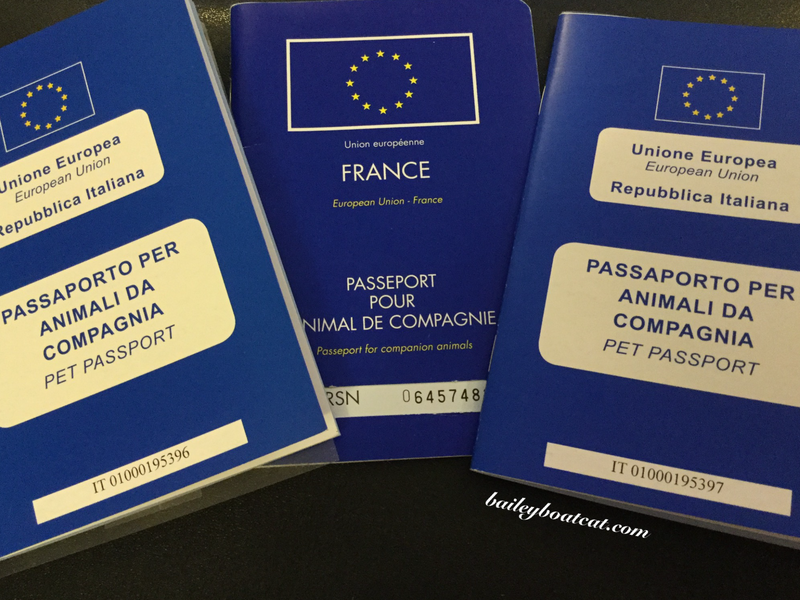 Furiends the puppies are mature enough now to have their own passports! All three of us are ready for any new adventure that life throws at us. I’ve traveled through quite a lot of Europe now and I’ve never been asked for my passport, but we would never risk getting into trouble. 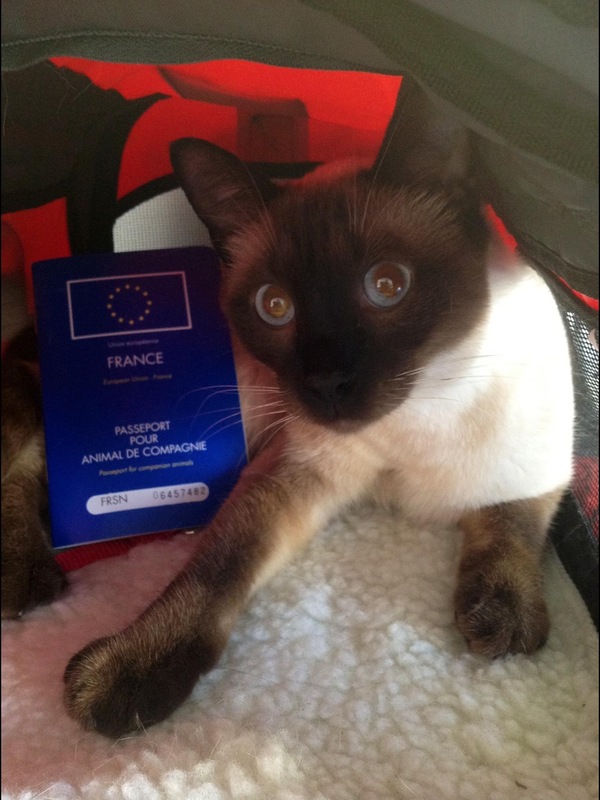 We wanted to make sure the puppie’s passports were ready long before any new trips and the mission was a success! I was about the same age as the puppies are now when I got my passport! 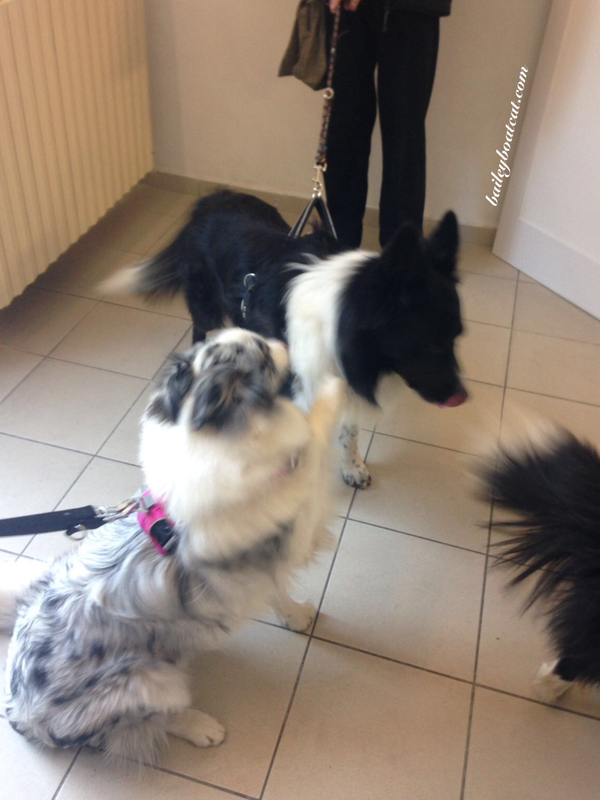 April and Blue had a great time at the office. They had to go in purrson to collect their passports so a vet could check their microchips and that they are healthy. 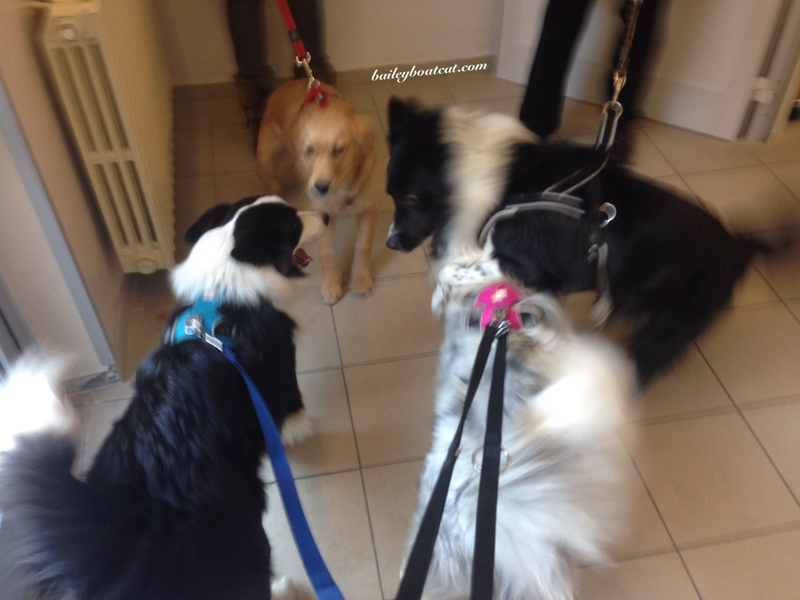 They made some new furiends…sorry the photos are blurry it’s because puppies don’t sit still! I’m so excited about our future travels and adventures! Wow, that’s pretty cool, Bailey. That’s exciting for them, They will be seasoned world travelers before you know it. If You’re ever in Florida, you can stay with us! Such good citizens. Dewey Duffy & Tammi salute you from Connecticut! Must you always carry them on your person …? How cool you all have your passports! So far I haven’t needed one. They just want a rabies certificate when I go to Canada. WOW, how cool is that?! Congratulations to you and your puppies! Ready for new adventures – I bet this will be celebrated =^.^= Cheers! Our horses have FEI passports, which is needed to participate in their shows. 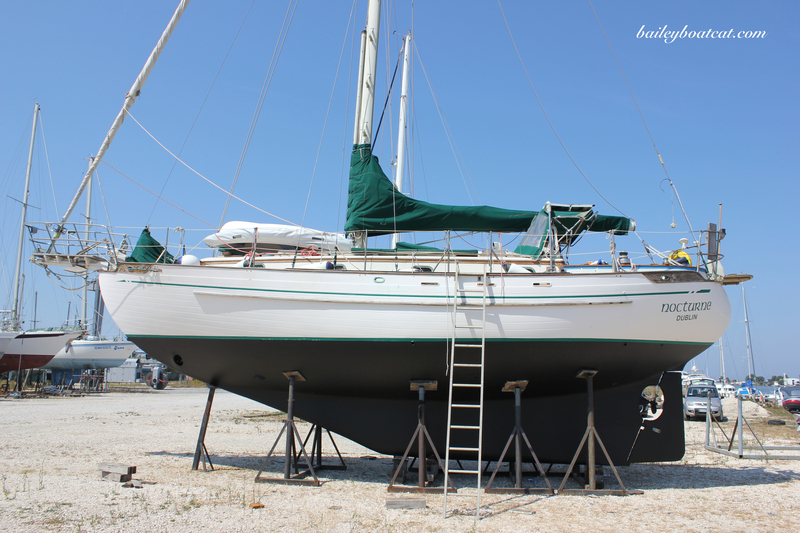 To cross borders, additional paperwork needs to be furnished to supplement their passport.